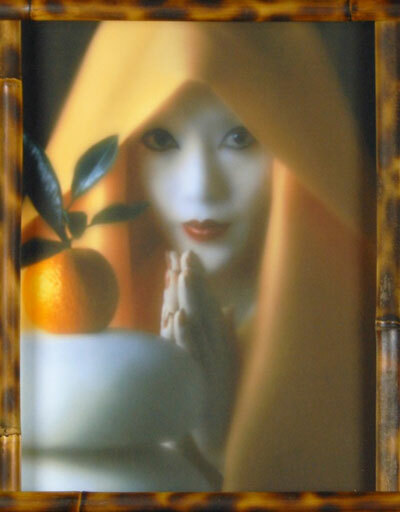 The LANSCA Art Committee supports artists who bring Japan and America together through arts. We are currently working to build programs for artists. 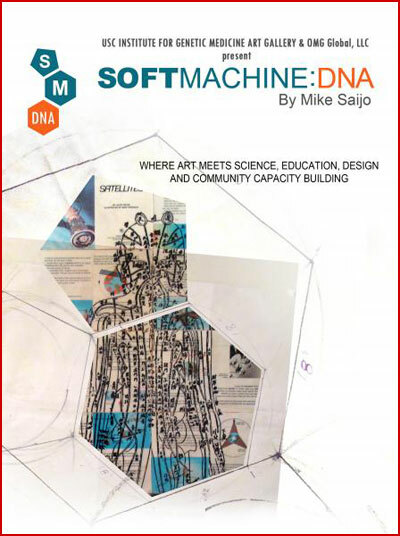 Some exhibitions LANSCA has supported are Mike Saijo’s Soft Machine: DNA exhibition and Richard Fukuhara’s Shadows: For the Sake of the Children. 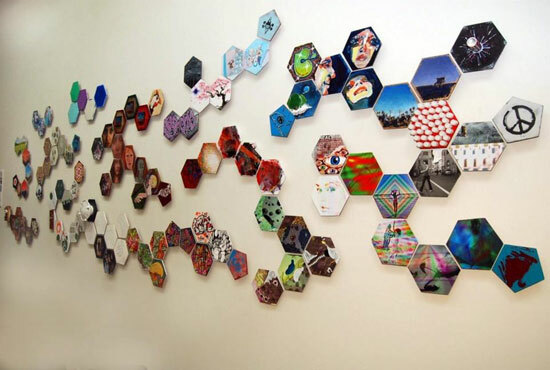 Both shows were held at the USC Institute for Genetic Medicine Art Gallery in Los Angeles.